It’s THE stainless steel drink bottle to give to that history teacher who’s also got passion for sports. It’s got a drinking spout and the standard twist on cap to choose from; and also comes with a carabineer for easy and secure attachments. With its design and said features, it’s basically all you need. When we think about the heroes in our lives, our teachers are among those who top the list. 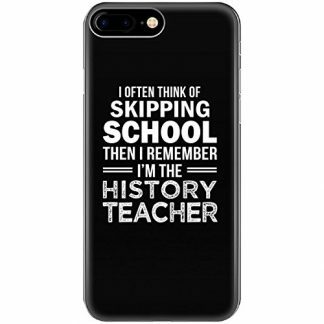 And history teachers? They are superheroes. 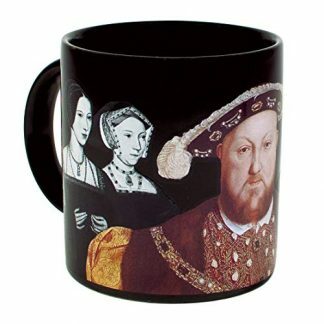 They make the things in the past come alive and still relevant in the present and modern times. And above all that, they are teachers through and through. They are patient, kind, loving, and caring for the kids who are not theirs. Show your appreciation with a short thank you note and a little bit more with this sports water bottle. 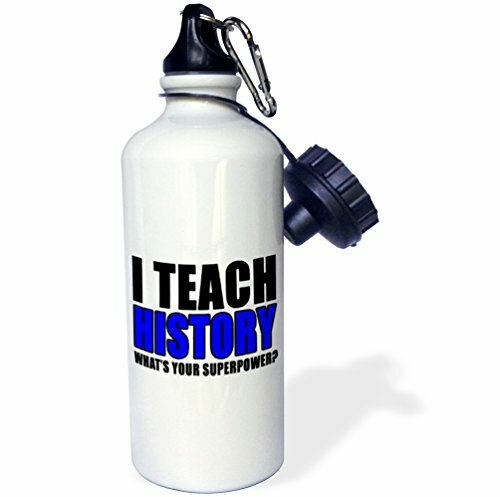 Glossy white exterior with customized glossy prints (back and front): I Teach History What’s Your Superpower? This water bottle does not only deliver its purpose as water container or drink ware. It also promotes the non-use of plastic products when drinking water or juice. There is no need to buy and buy countless bottles of water to quench thirst. This bottle is easily refillable as it is washable. With its attached carabiner clip, it is easy to bring anytime and everywhere – at work or even to the gym, it’s a sports bottle after all. It can be filled with not only water, but fresh juices and other nutritional drinks. Additionally, its size can fit to the standard cup holder so it’s convenient to bring while being behind the wheels. And then again, its customized print – what is says doubles the thought of appreciation without sounding dramatic and inappropriate at all. 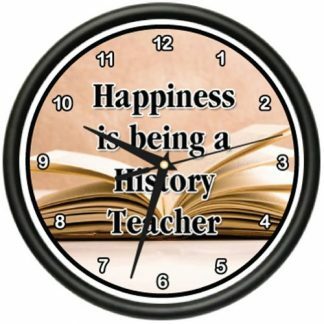 It only reflects how history teachers create an impact to the lives of people around them.